Trevor Sorbie Dubai is now open! 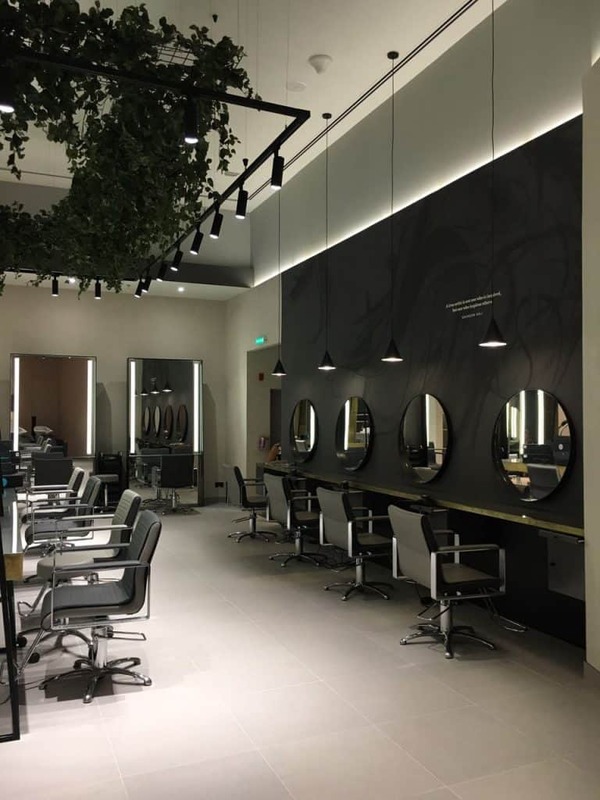 Visit us in the Fashion Avenue Extension on the 2nd floor to experience fearless and original hairdressing, the Trevor Sorbie way. We also have a menu of beauty and nail treatments available.